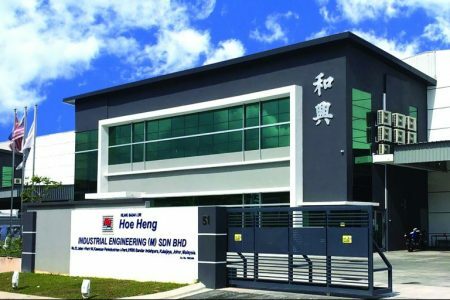 Hoe Heng Holdings Private Limited consists of Hoe Heng Pte Ltd, Hoe Heng RICAS Pte Ltd & Hoe Heng Industrial Engineering (M) Sdn Bhd. It mainly provides business and investment consultancy. The diversified arms and integrated structure is an opportunity for Hoe Heng to leverage on the collective strengths across the group’s expertise, enabling us to provide industrial excellence and achieving greater customer satisfaction. The group of companies are members of Shenzhen Nanfang Hongji Investment Co. Ltd. Established in 2005, the giant enterprise from China owns several business entities in wood manufacturing, IT, hotel, commercial real estate, industrial investment, investment consulting, construction, advertising, material supply and marketing, culture and entertainment. The company boasts multi-billion yuan financial assets and an annual turnover of hundreds of millions of yuan, with thousands of employees to support the diversified businesses. Together, we aim to achieve unprecedented international milestones in the years to come. 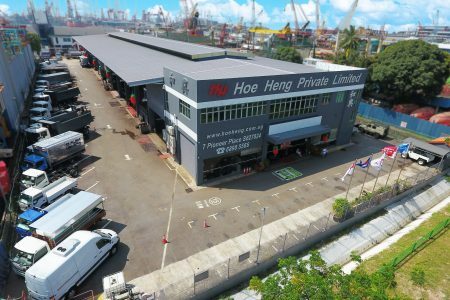 Hoe Heng Pte Ltd, Your Integrated Truck Solutions Expert is one of Singapore’s leading truck body building and engineering specialist. RICAS is a Repair, Insurance Claims And Servicing Centre specialising in all aspects of high quality truck after-sales service works at competitive prices. In the first quarter of 2015, Hoe Heng Kulai Plant was built to fully support demand from Singapore.